With Valentine’s Day Approaching, you may be needing some gift ideas other than flowers, chocolates and stuffed animals. If your special someone ropes and rides, NRS has some great gifts that they’re sure to appreciate. If you want to deck your team roper out in the latest styles, what better gift idea than a shirt with actual team ropers on it? 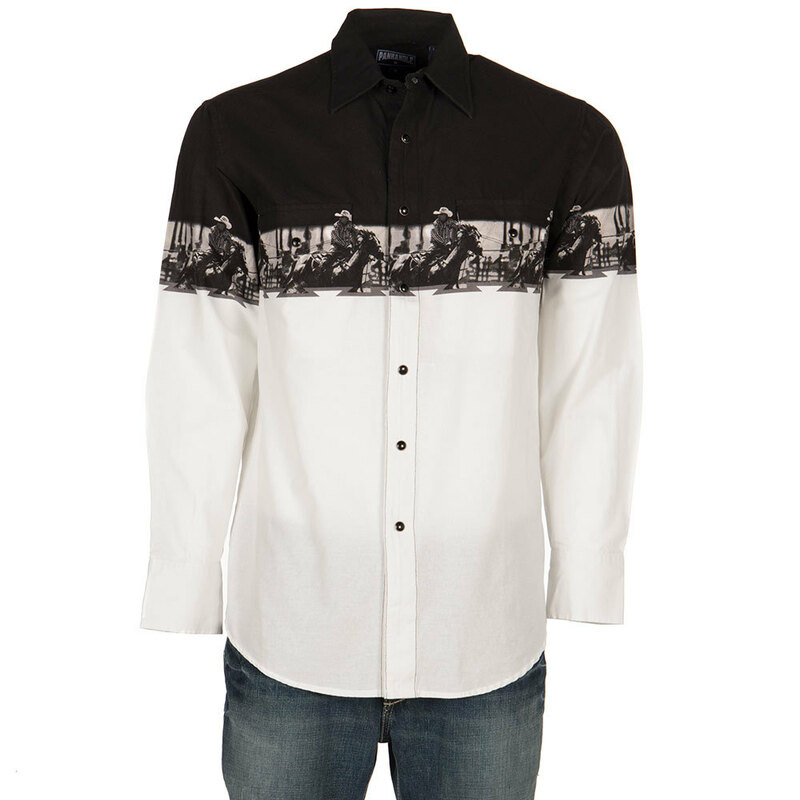 This Pandhandle Scenic Border shirt features snap buttons and a fun retro design across the chest of the shirt. 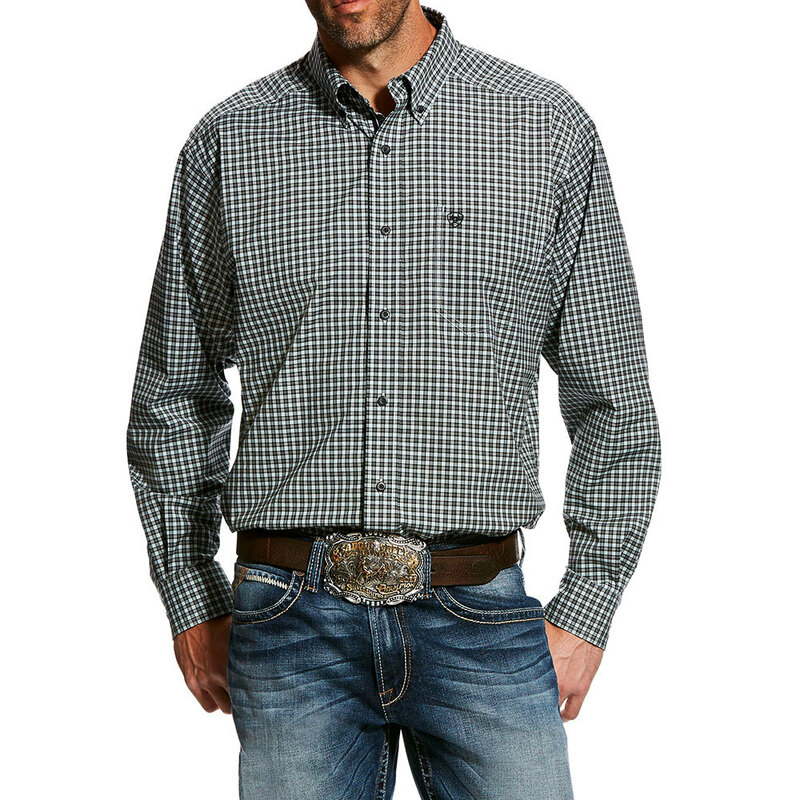 We also have a variety of more traditional and less out-there shirts if your roper prefers a simpler style, such as this Ariat Performance shirt. Made with material that has more stretch than the average shirt, it’s less restrictive and provides ropers with a greater range of movement. 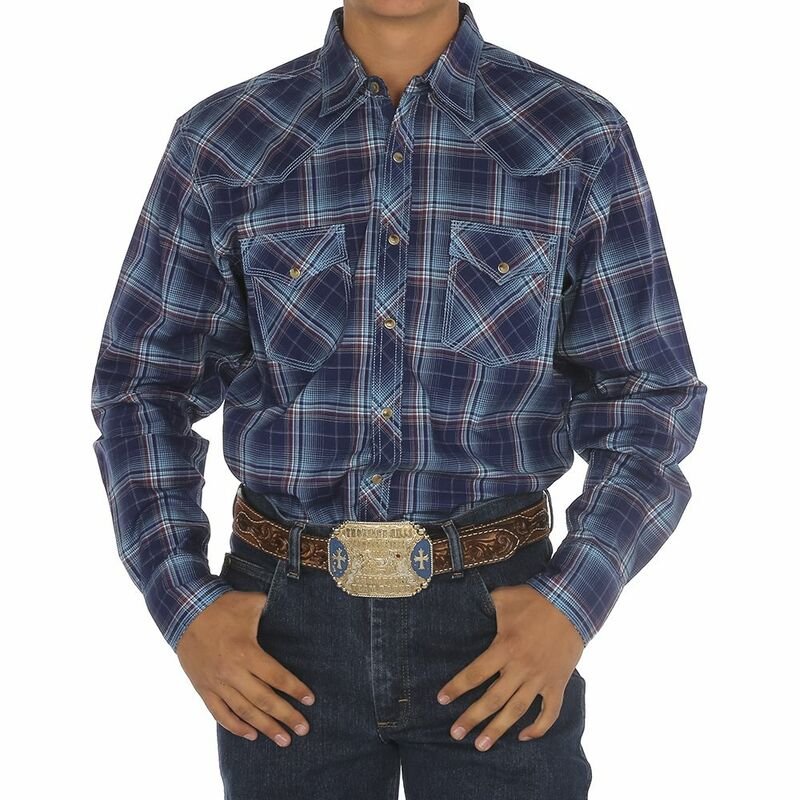 Wrangler’s Competition 20X Advanced Comfort shirts, like this one, are another viable option for ropers. They’re made with wrinkle resistant, breathable material that so your roper can stay looking sharp without having to constantly iron or dry clean his competition shirts. 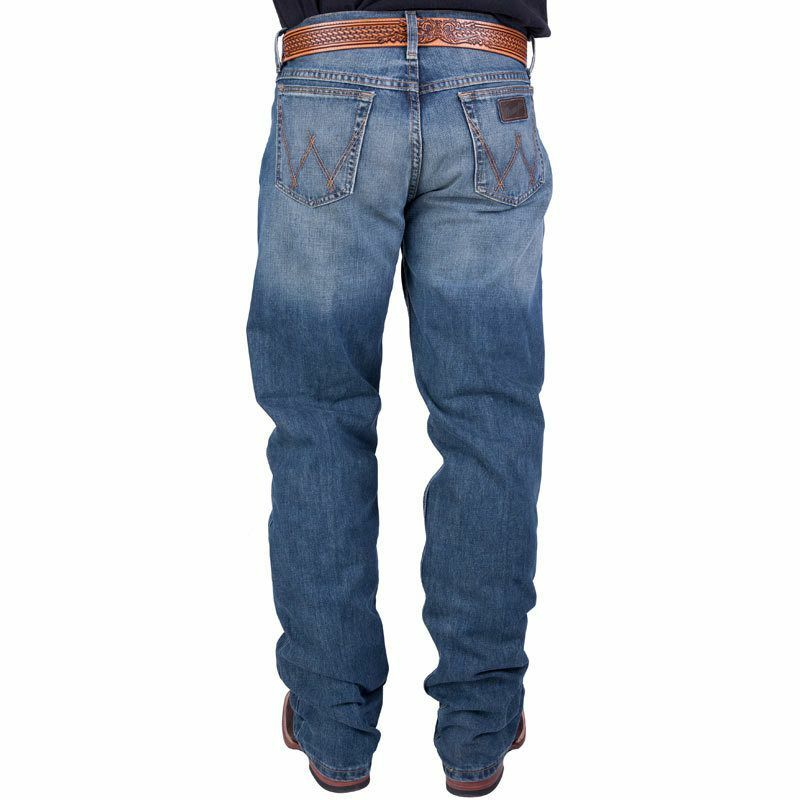 To complete your roper’s new get-up, check out the 20X Competition Fit 01 jeans featuring stretch material and a more relaxed fit for optimal performance. We didn’t forget about the ladies! 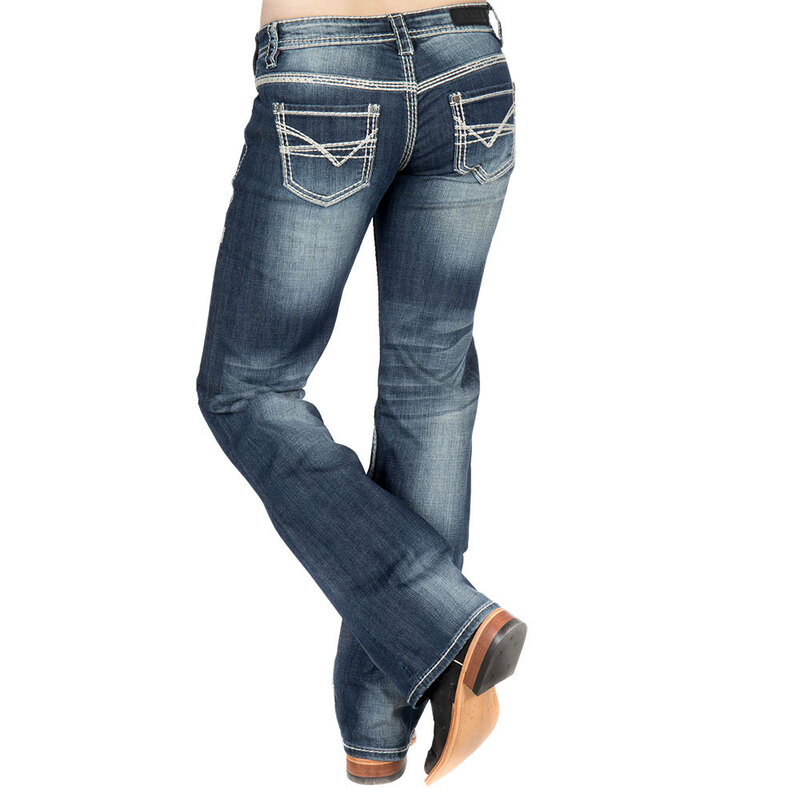 She may just love our best-selling Rock N Roll Ivory Stitch Riding Jeans. The dark wash and white stitching make for a stylish pair of jeans all while delivering the functionality of riding pants. Top off her outfit with one of Cinch’s new Tencel shirts, like this Purple Striped Button Down. The material is softer to the touch than traditional cotton, making a day of roping and riding just a little more comfortable. Valentine’s Day gifts don’t always have to be the most extravagant, some prefer the practical. We have hundreds of items in our tack department that we believe would melt your Valentine’s heart. 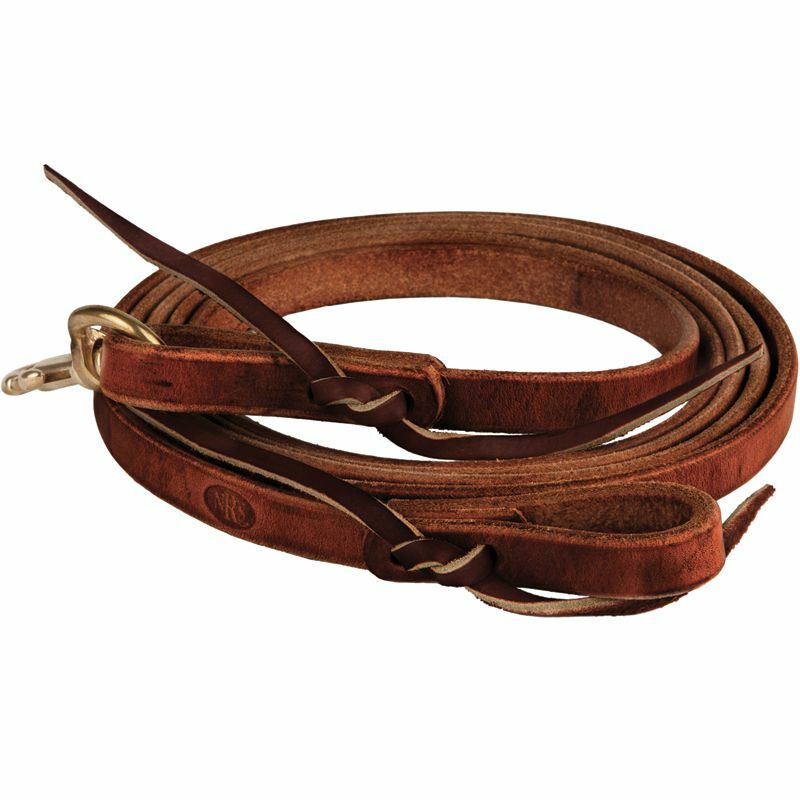 Nothing says “Happy Valentine’s Day” to your roper like gifting them with our NRS Oiled Harness Leather Flat Roping Reins, which feature water loops and a quick snap attachment on the opposite end for easy bridling. We also chose the Rope Smart Blue Viper Extra Soft Dally Wrap. Help your roper extend the life of their ropes and keep their jeans and rope free of black build up. They’ll be sure to thank you for it. 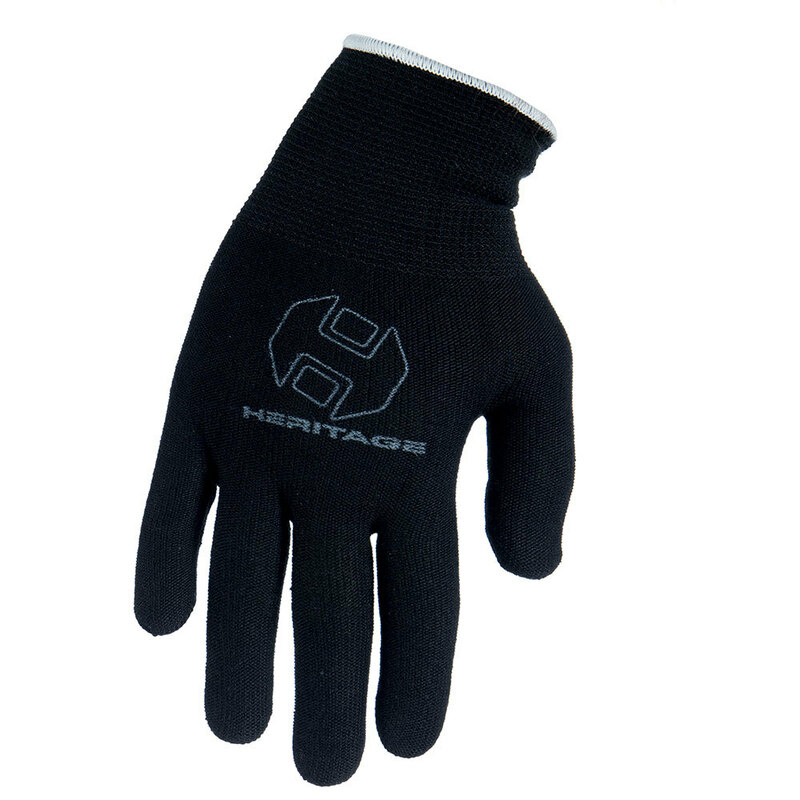 Finally, we recommend the Hertiage ProGrip Roping Gloves. These gloves are designed to last 10x longer than the average cotton roping gloves and are one of our best-selling items. Plus, they are sold in packs of 12! Your special someone will think of you every time they slide on these bad boys before heading to the roping pen. We have one of the largest roping dummy selections in the world. 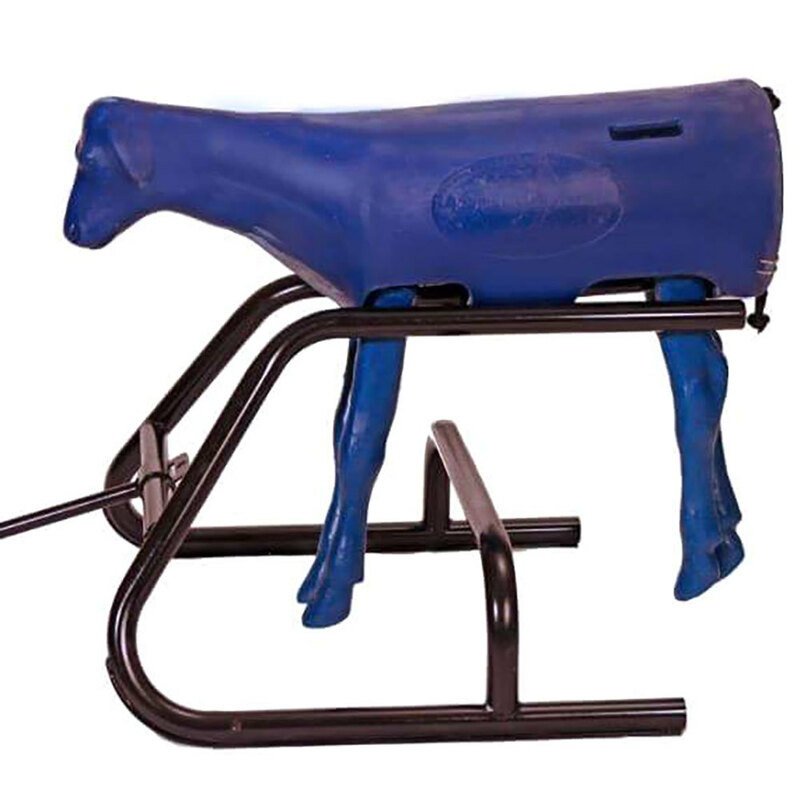 From portable dummies like the Bach Roping Sidekick Dummy to the Perfect Calf Sled. You’re sure to find the right dummy for your Valentine. This Bach Roping Sidekick Roping Dummy makes heading practice convenient with its portability. It’s made out of low-density polyethylene ensuring it’ll hold up when exposed to hot and cold climates. If you really want to blow your calf roper away this V-Day and have some extra cash to spend, they’ll love the Perfect Calf. 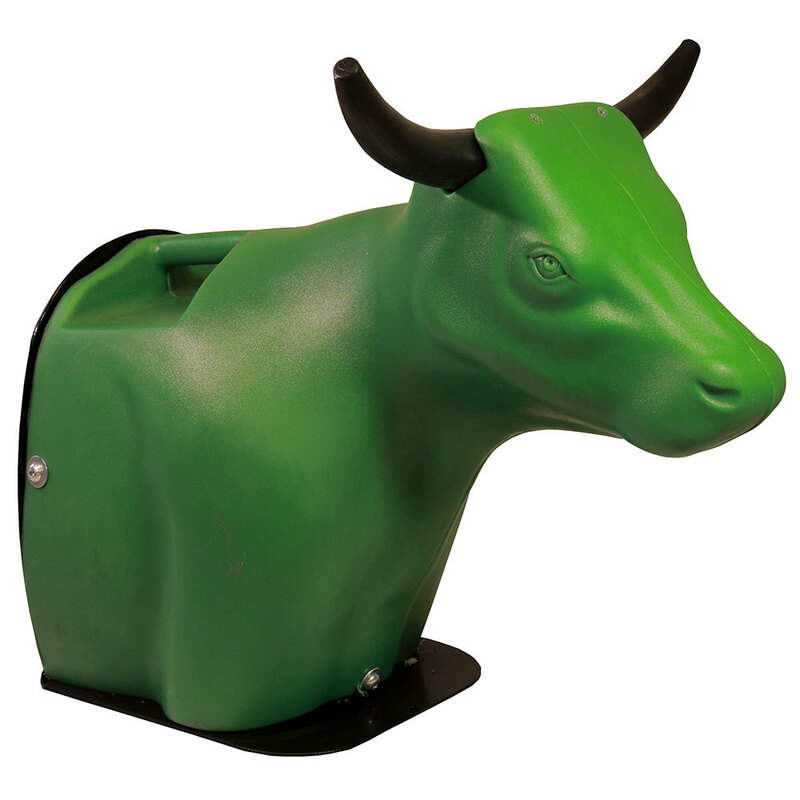 This Perfect Calf comes with a sled and makes great practice for your roper and their horse. With spring quickly approaching you’ll want to make sure your roper has fresh ropes to use. There are winter ropes and summer ropes that have a different degree of wax on them for the season. We pick up each week from our rope vendors to ensure we keep the freshest rope inventory. If purchasing a rope for your significant other is out of the question, don’t forget that an NRS gift card is sure to fit the need. 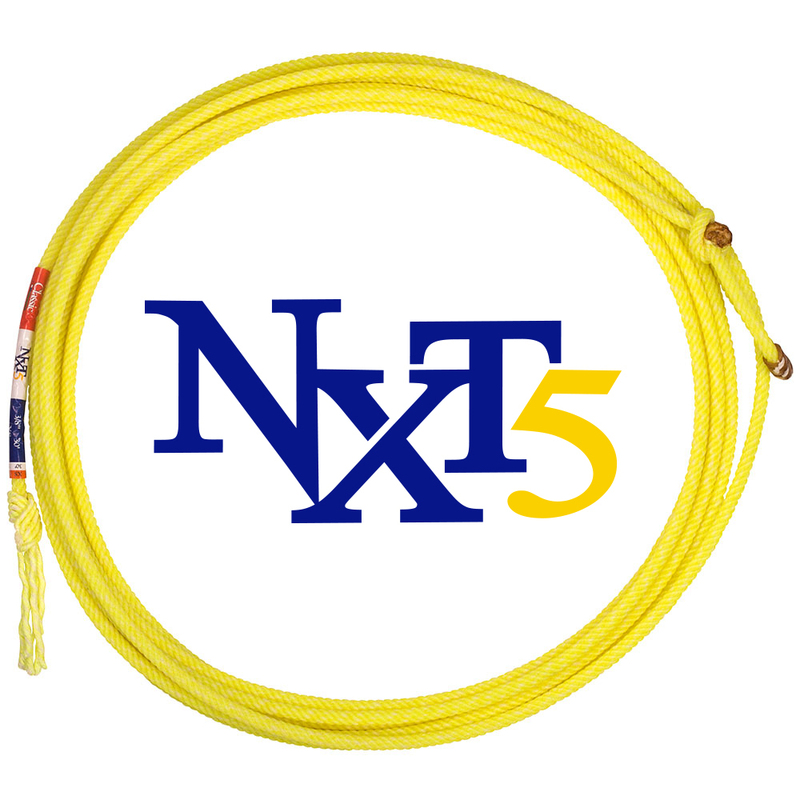 Classic’s NXT5 Head Team Rope is one of our best-selling ropes that gives headers a wider range thanks to its enhanced tip and smaller diameter, making handling easier. Crafted from poly-blended fiber, the NXT5 provides the weight and feel of a blended four strand. 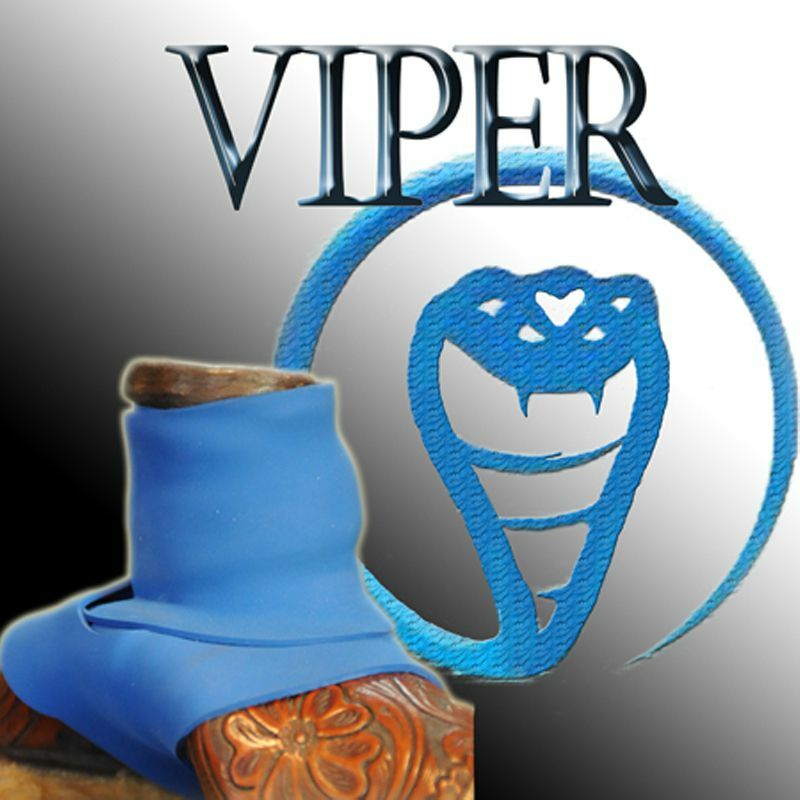 The Spyder’s consistent design makes it a popular choice for ropers. 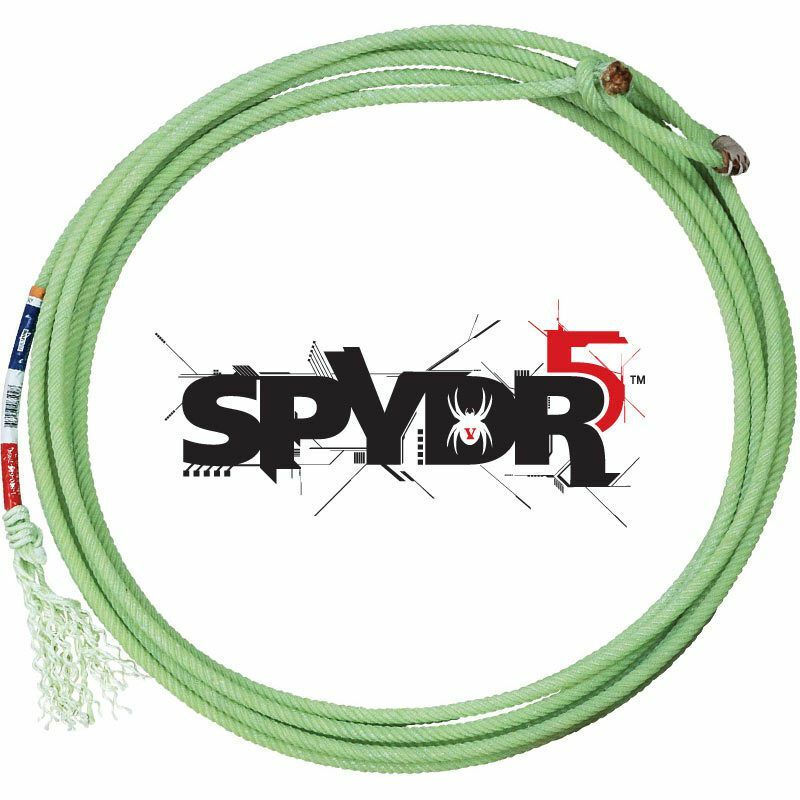 The 5-strand nylon features CoreTech technology by Classic, which advertises a sturdy and oversized core while still having snappiness to it. 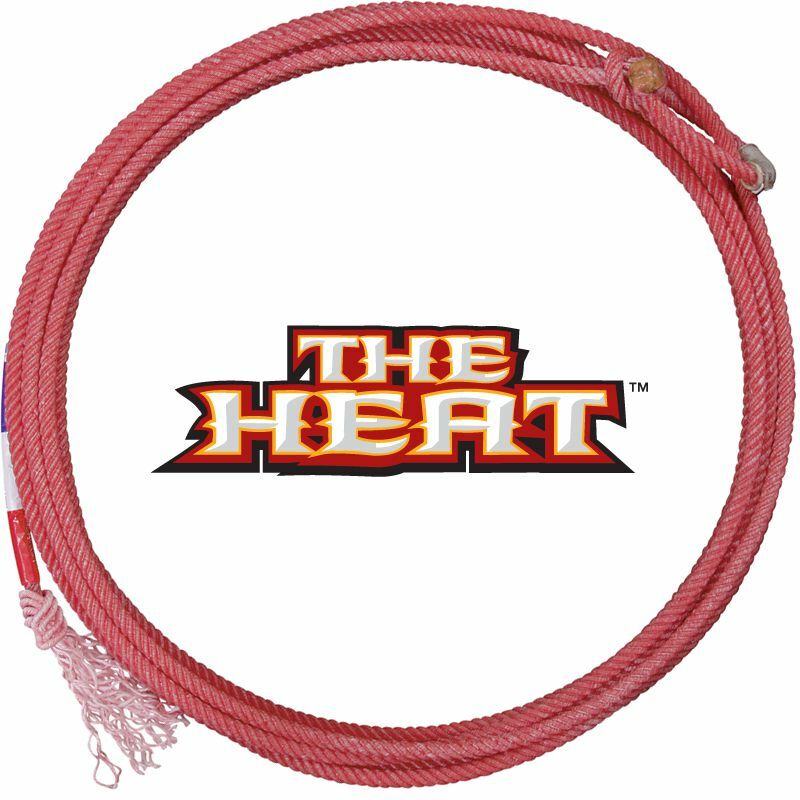 Lastly, the Heat is a lightweight 4-strand rope with a design to ensure the tip remains ahead of the swing, enabling a consistent delivery with each run. With over 200 ropes to choose from, ropers are more than likely to find what they need in our inventory. Lastly, if your significant other isn’t in need of clothes or supplies, then you can give them the gift of knowledge by purchasing a certificate to a roping clinic at the NRS Event Center. Clinics can benefit both beginner and expert ropers and provide the opportunity to gain insight and improve their skill set. Gift certificates can be purchased prior to choosing the clinic to attend, so your roper can choose a clinic that works best for them. Take a look at our event calendar to see if any clinics catch your eye. You can purchase certificates here. If you’re still in search of more gift ideas, then click here and take a gander at the list of items we’ve curated specifically for ropers. To shop online, visit our store website www.nrsworld.com. For more updates on NRS Ranch promotions and event happenings, find us on Instagram: @nrsworld and ‘like’ our NRS Facebook page.